Iran, long labeled by the US as a supporter of terrorism, accused the West on Saturday of being the main sponsor of political violence against civilians. Hundreds of Jordanians took to the streets in several cities on Friday demanding the resignation of Prime Minister Marouf Bakhit’s Cabinet and the formation of a national salvation government to be tasked with the required political and economic reforms, witnesses said. 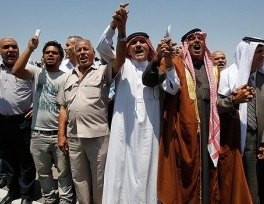 The rallies also called for the abrogation of the peace treaty which Jordan concluded with Israel in 1994 and adopting a clear strategy for fighting corruption. 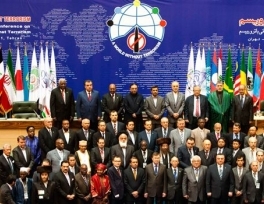 Finance, economy and planning ministers from 56 Muslim countries will attend a major Islamic economic and finance conference here next week, which is likely to be opened by Custodian of the Two Holy Mosques King Abdullah at Jeddah Hilton on Monday. 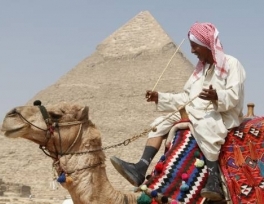 Finance Minister Samir Radwan said on Saturday Egypt would not need funds from the World Bank and International Monetary Fund, although a deal had been agreed, after budget revisions cut the forecast deficit. "We do not need to go at this stage to the bank and the fund," Radwan told Reuters, adding Egypt still had the "best relations" with the institutions. A UN agency aiding Palestinian refugees said Wednesday that Saudi Arabia is contributing $70 million for new housing units in the Gaza Strip. 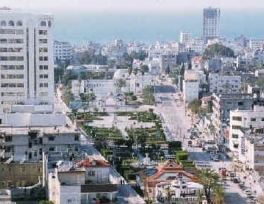 Israel has authorized construction of the 1,200 new homes and 18 badly needed schools in Gaza, in what would be one of the largest housing projects in the seaside territory in years, according to The Associated Press. 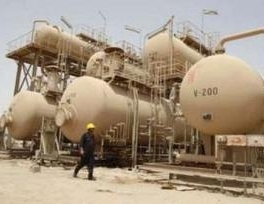 Iraq's parliament speaker, who is on a visit to Washington, will query American officials about $17 billion in missing oil money, a lawmaker in Baghdad said on Wednesday. 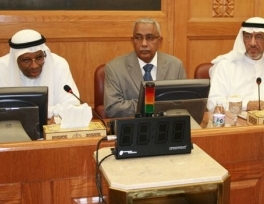 Osama al-Nujaifi, who left for Washington on Tuesday, will bring up the question of the missing billions, which have been under investigation for years, said Baha al-Araji, head of parliament's anti-graft committee. A dispute between FIFA and Iranian and Jordanian women soccer players over the right to wear religious Muslim headdresses during matches is expanding as it spreads across the Atlantic. 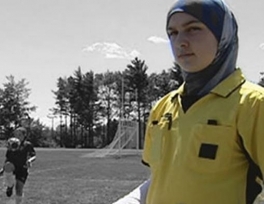 A Canadian soccer referee, Sarah Benkirane, was barred this week by Quebec’s Lac St. Louis Regional Soccer Association because she wears a hijab, a religious headdress that covers a woman’s hair, neck and ears in accordance with conservative Muslim dress code. 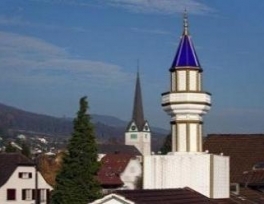 Reports of incidents againsts Muslims increased in 2010, according to a new report. Racial violence, particularly against black people, is also on the rise. The report, by the Federal Commission Against Racism and an anti-racist NGO, said both recent migrants and people with Swiss citizenship were affected, and the majority of victims are men. The racist attacks are mainly serious verbal abuse, it said. 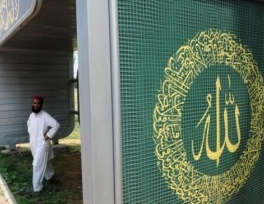 Pakistan is decorating bus stops with Quranic verses and Islamic calligraphy to give a more spiritual flavor to the capital Islamabad, long considered one of the country’s most liberal cities. The Capital Development Authority (CDA) plans to roll out 100 new bus shelters -- known locally as sunshades -- painted with flowers and religious verses to spruce up the 1960s purpose-built capital.